Brand and logo proposal for a Hollywood based architecture firm. The solution is based on the concept of creating new space with the existing one, a basic principle of architecture. 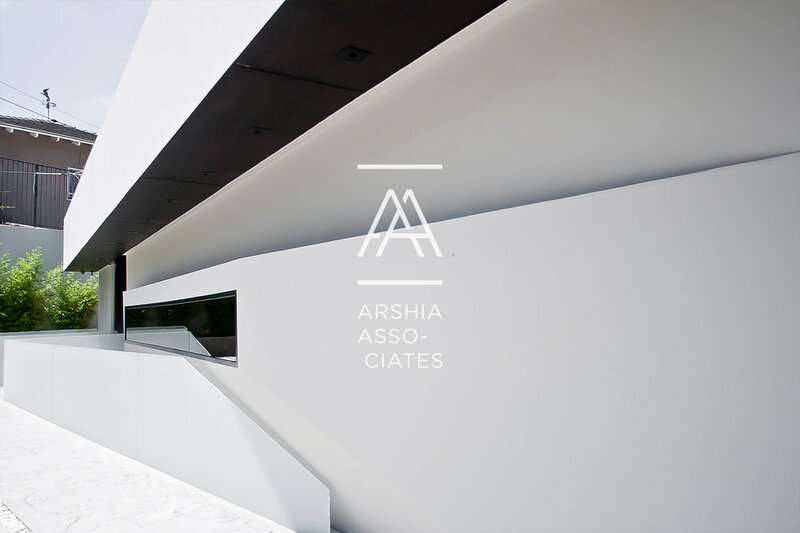 In this case, the two A’s create a third one, completing the trilogy of Arshia Associates Architecture.